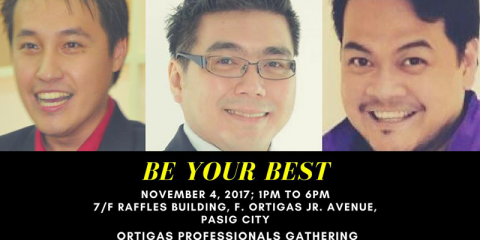 California based audio device creator, Plantronics seems to be stepping up it’s operations in the Philippines. The company is releasing it’s latest model for Gaming and Bluetooth headsets and their wireless ear buds. Personalization: RIG 500 Series customization does not end with fit and the right ear cups for the right environment. 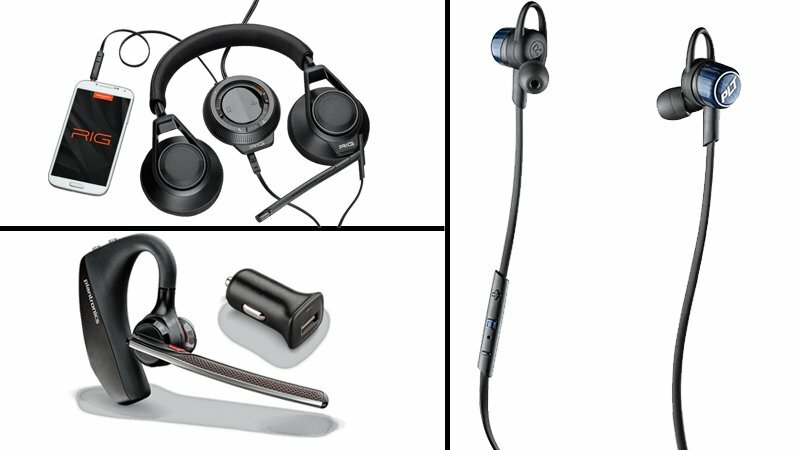 Players and teams can personalize their RIG 500 Series headset with team colors, logos, patterns and finishes (such as camo and carbon fiber) at Plantronics.com for a truly custom look. 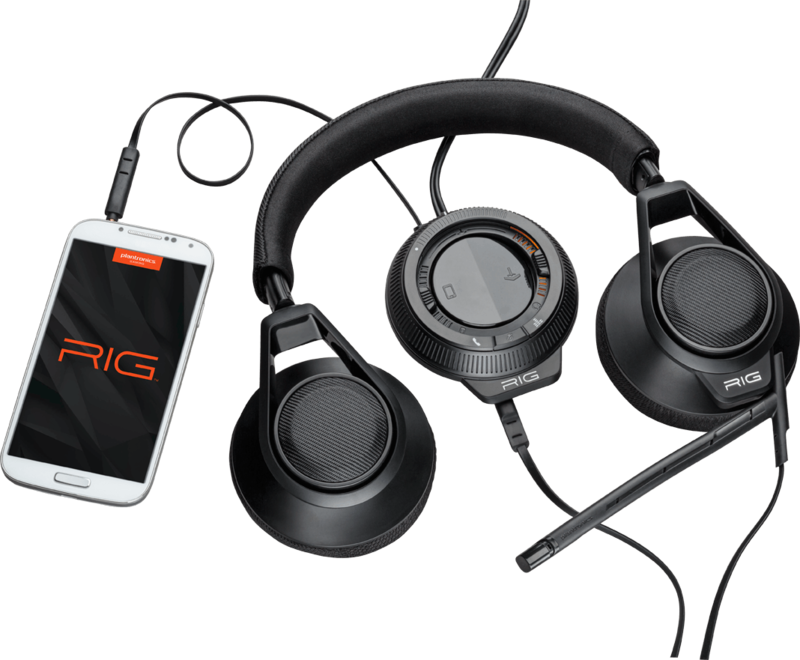 Audio engineered to win: All RIG 500 Series headsets feature 40mm drivers paired with lowfrequency resonators for crisp highs and boosted bass. Flip-to-mute booms fitted with noisecanceling microphones provide exceptional voice communication. Gamers can choose the sound they want with editions offering analog stereo or USB Dolby 7.1 Surround Sound with support for 24-bit high-resolution media. 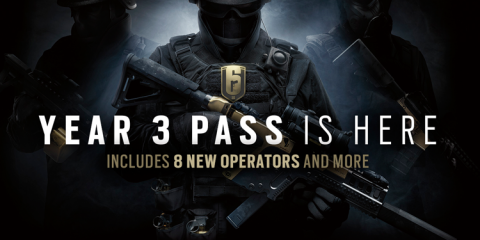 Device compatibility: For competitive players on any platform, the RIG 500 Series works with PC/Mac, console controllers, smartphones and tablets. Vivid, high‐resolution audio provided by Plantronics custom drivers and proprietary audio codec lets you hear music the way the producer intended, with texture and richness not previously possible from Bluetooth® earbuds. 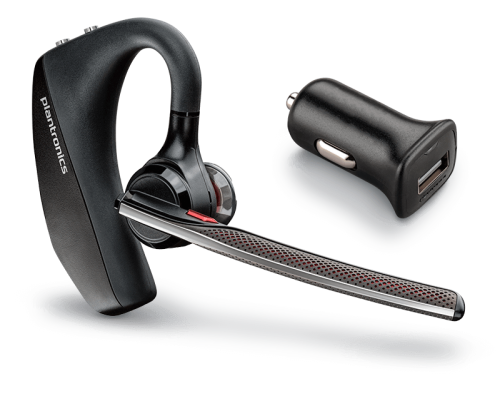 Sweat‐proof protection from Plantronics exclusive P2i nano‐coating means the music keeps going even in humid conditions, a sprint to make the train, or a light rain. Convenient charging case (available with some models) gives you up to 13 extra hours of listening – two full back‐up charges—from its built‐in, rechargeable battery. Plantronics Award‐Winning BackBeat Family BackBeat GO 3 is the latest member of the BackBeat family of wireless stereo products from Plantronics. Other BackBeat stereo Bluetooth headphones include the critically‐acclaimed BackBeat SENSE smart on‐ear wireless headphones with sensor technology, BackBeat PRO over‐the‐ear wireless headphones, featuring active noise cancellation, and industry‐leading listening time of up to 24 hours, and BackBeat FIT, sweat‐proof wireless sport headphones, featuring a unique, safety‐oriented design and a stable fit regardless of activity level. 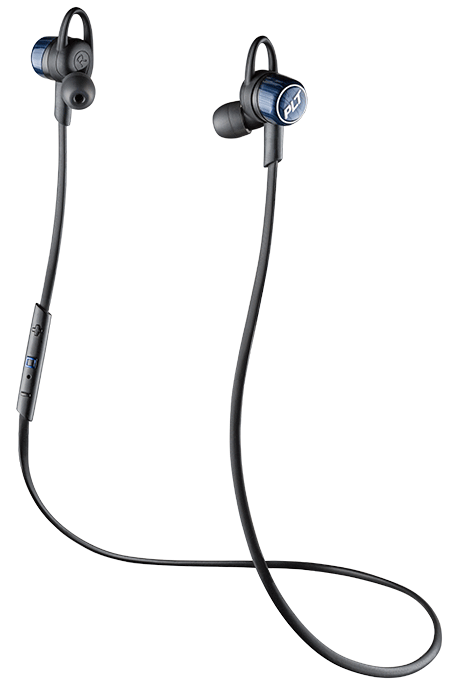 The BackBeat GO 3 will be available in three colors: Cobalt Black, Copper Grey and Granite Black. The devices is priced at 4,699 PHP (SRP) and if you’re getting it with the charge case it is priced at 6,099 PHP (SRP).